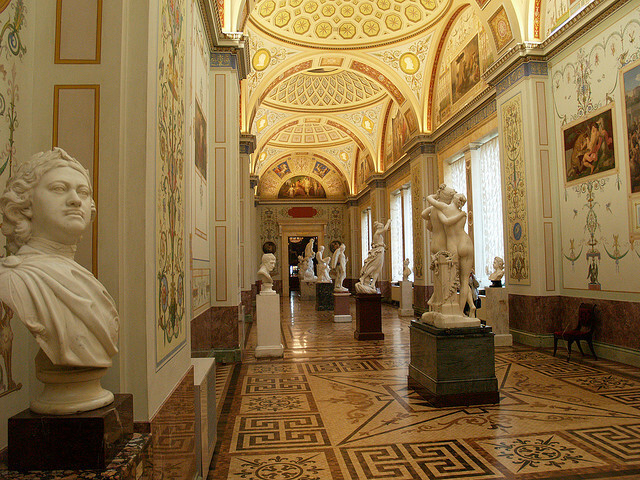 by Mikhail Golub on Flickr.A visit inside Hermitage Museum – Sankt Petersburg, Russia. 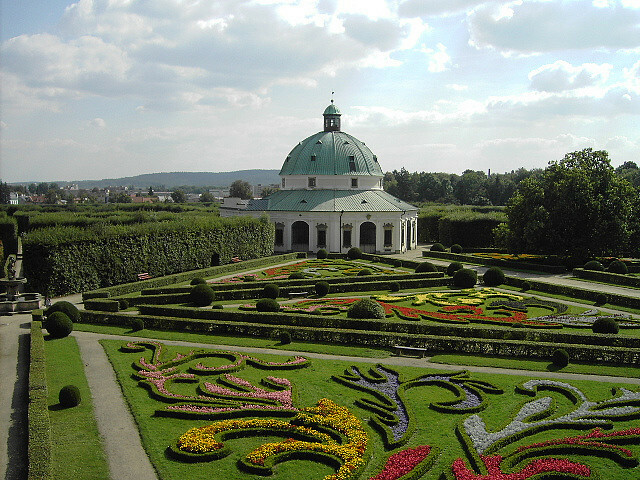 by magnus13 on Flickr.The gardens of Kromeriz Archbishop’s Palace – Czech Republic. 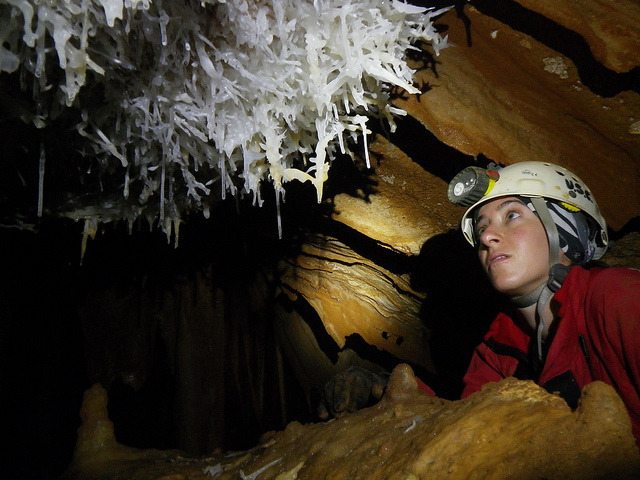 by orso capo on Flickr.Caving in Grotta di Ispinigoli – a karstic cave in the Supramonte massif, near Dorgali, Sardinia, Italy.